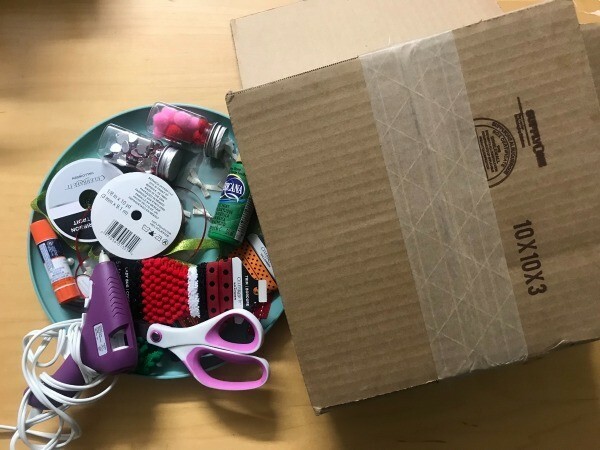 Recycled cardboard packaging is so useful in making crafts. Use it to make fun decorations for Christmas. 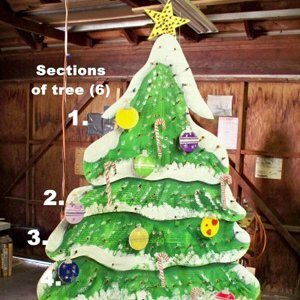 Make lots of different shapes and paint or decorate as you like. 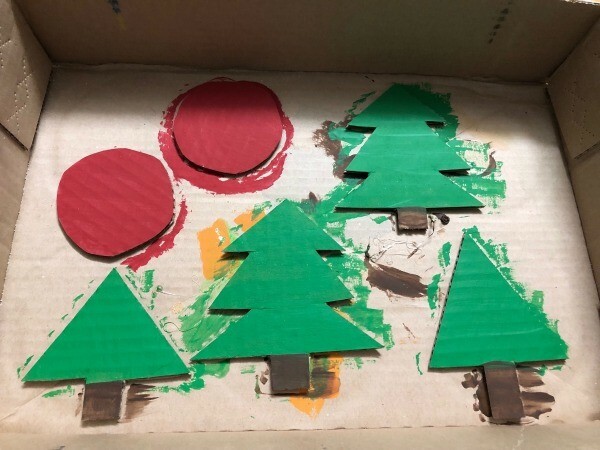 This is a guide about making Christmas decorations from recycled cardboard. Are you doing a lot of online shopping for the holidays? If so, don't toss those boxes just yet! Recycle them into fun crafts for your entire family and the kids. 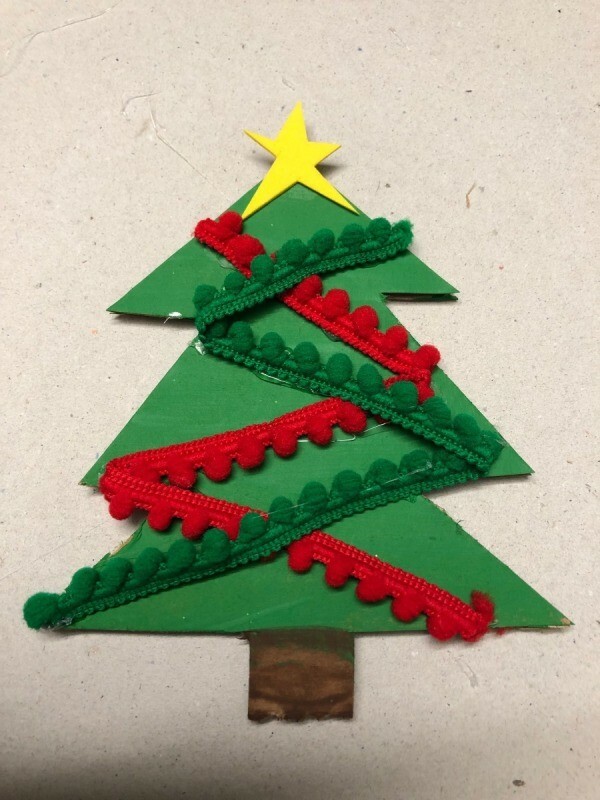 You can make miniature Christmas trees, ornaments, or even other holiday shapes (reindeer, snowflakes, etc.) 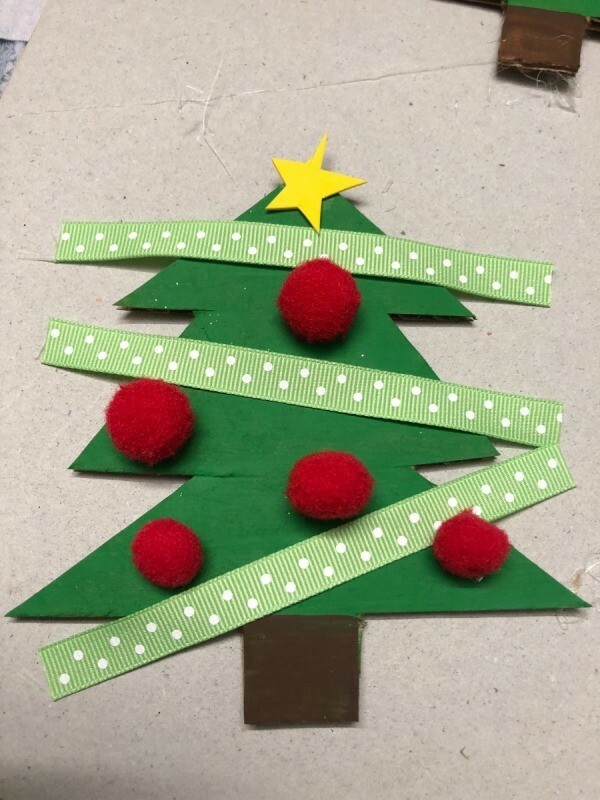 and decorate with paint, glitter, ribbon, yarn, stickers, embellishments, foam paper, construction paper, glitter glue, and anything else you have on hand! 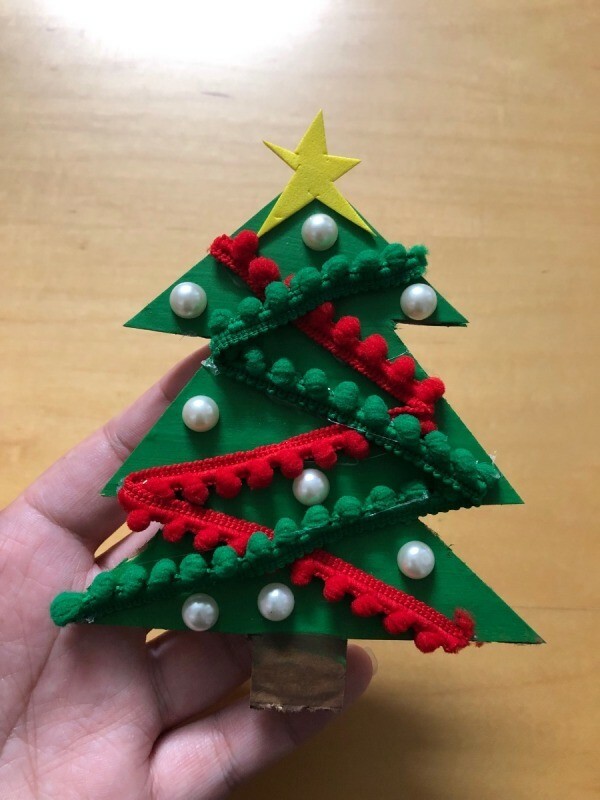 Once decorated you can attach a ribbon to make actual homemade ornaments, or hang to make into a wreath, or leave as is for decorations, the possibilities are endless! Also this makes a nice fun indoor rainy day art and craft project! 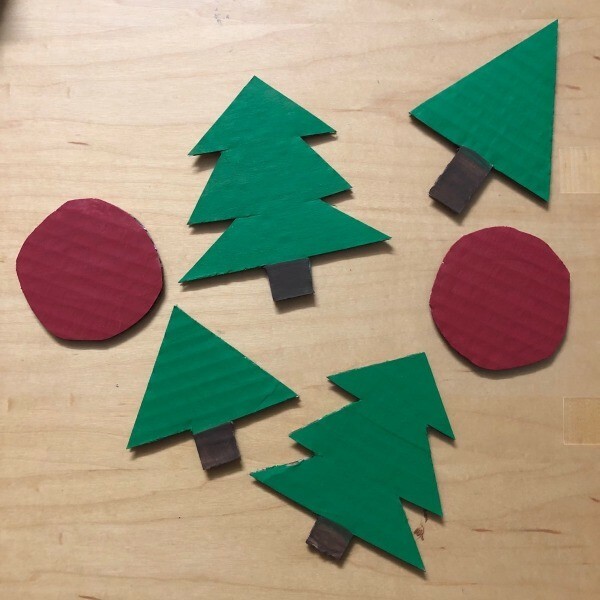 Cut holiday shapes from cardboard. *This task will need adult supervision, it can be a little difficult to cut. Paint cardboard pieces and allow to dry. Or you can decorate with markers, scrapbook paper, etc. (the option is yours). Ready to decorate! I made a star from yellow foam paper and used ribbon and hot glue to decorate. 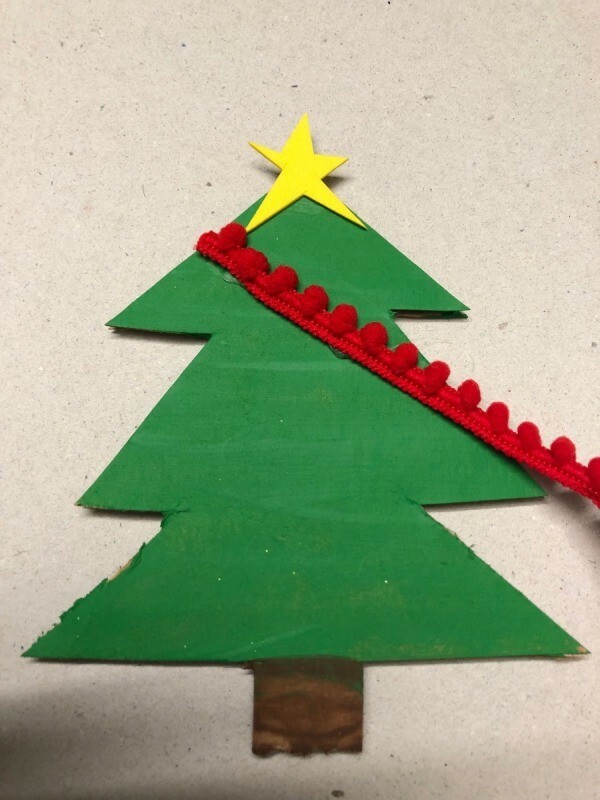 Interested in an eco-friendly alternative to a Christmas tree? Want to expand your recycling efforts? 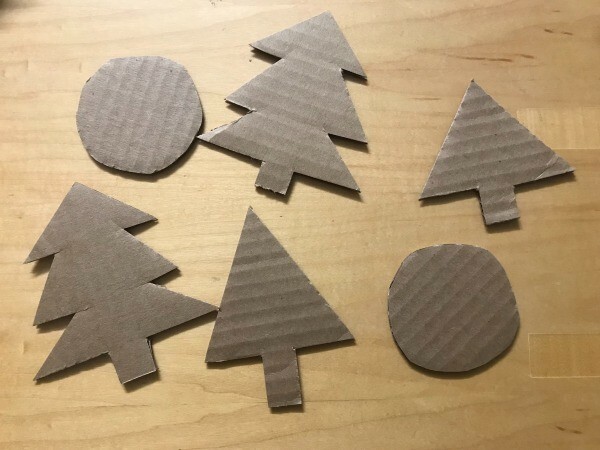 How about making a cardboard Christmas tree? 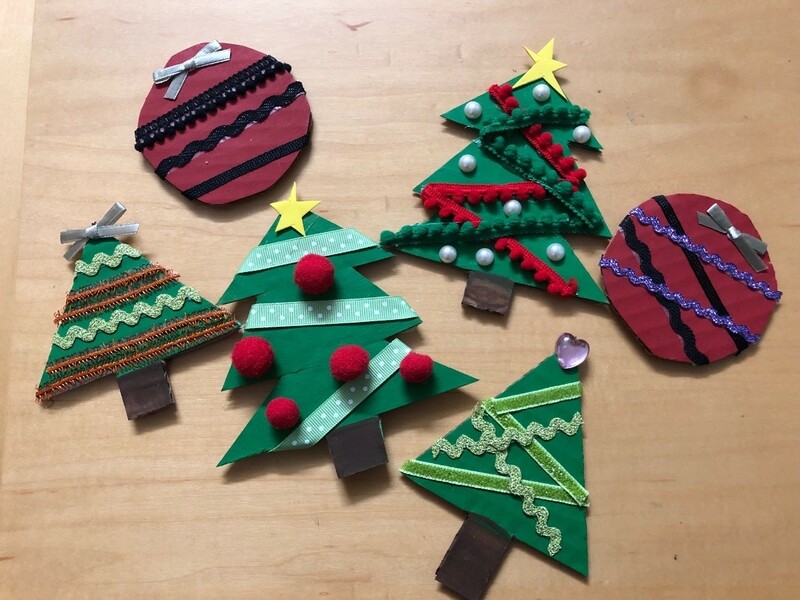 Not only will you have a unique tree, but the making of it will be a fun activity for the whole family. 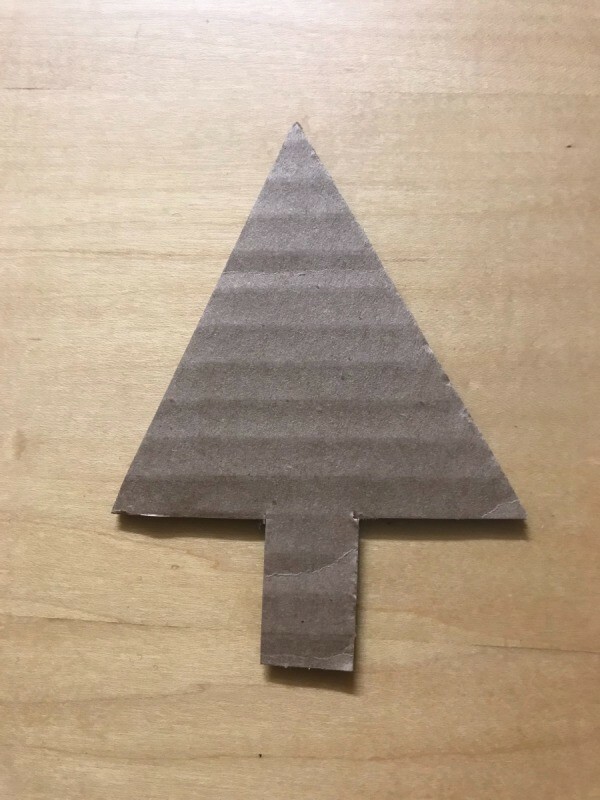 This is a guide about making a cardboard Christmas tree.